We are almost close to 2018. The brand new year is hardly a few days away, and once again, many of you will have wish lists, check lists and goals ready. It's that amazing when we look forward to welcoming the year ahead with hope, new aspirations and dreams. And of course, make a list of new projects or take up 'never before done' activities with utmost excitement. What better than penning down ideas and thoughts on a brand new planner? Ah! The smell of freshly printed and ordered stationary, especially planners and organisers. For stationary lovers like us (Oh! I am a huge fan of cute stationary), it's like some annual ritual. 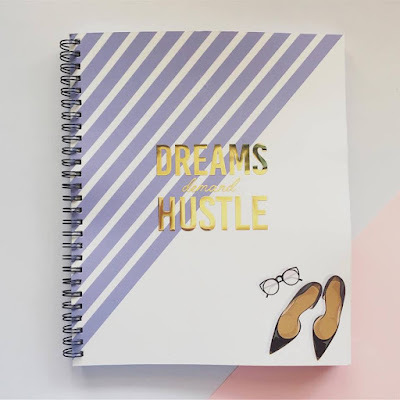 Everybody loves to see an adorable new planner, waiting on their work desk, packed with carefully created to-do lists, schedules, check lists and notes for the year ahead. If you are one of those who still hasn't found the perfect one for the new year, don't worry! We've got you covered. 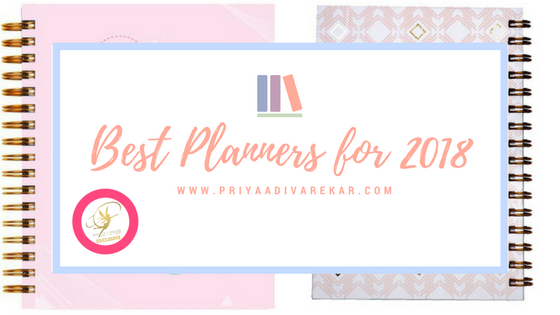 Here are some of our favourite planners for 2k18, that will keep you motivated and organised in the brand new year. Cheers to the New Year! 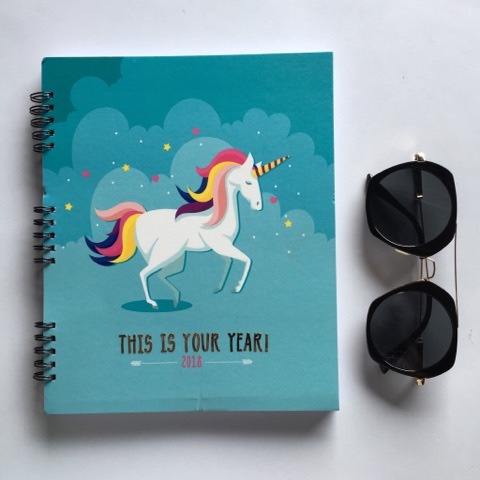 Who doesn't love all things magical and unicorns? Well, we sure do. And, we absolutely love this adorable special edition planner, which motivates us to believe that '2018' is certainly our year. A solid planner, packed with 200 neatly organised sides, with columns for schedules, priorities, reminders and checklist. This one's a no frills planner! 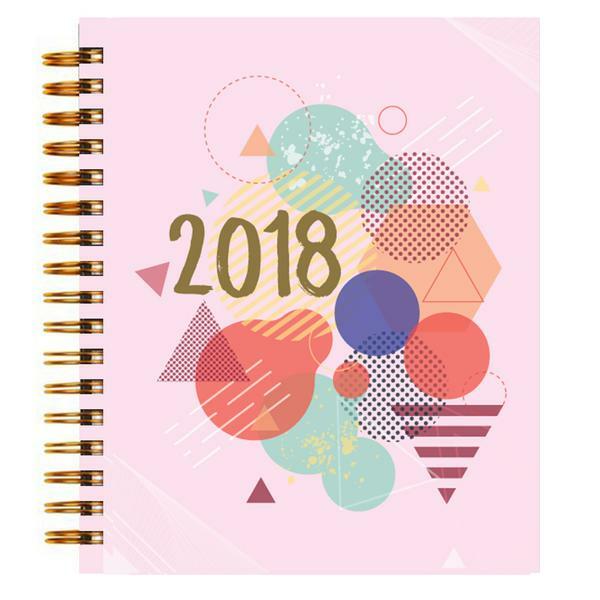 Complete with pages for monthly tasks, travel memos, annual calendar and more. There is also enough space for marking birthdays and important dates. A complete list of Indian holidays, along with lunar calendar dates are added to this handy planner. Dream, believe and achieve; our mantra for life! Add to that, the perfect amount of hustle and there is no stopping you. 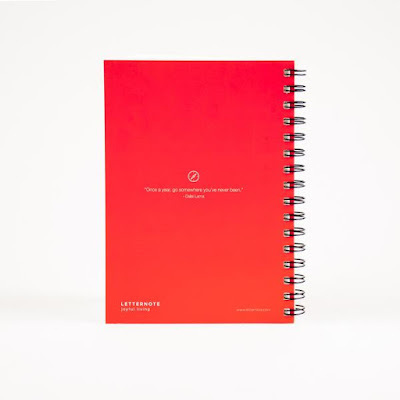 How about a planner that echoes your thought? The Dreams Demand Hustle gold edition planner is perfect for the boss girl in you (and each one of us). Planning, scheduling and creating ideas becomes fun, when you have a beautiful planner waiting for you on the work desk. 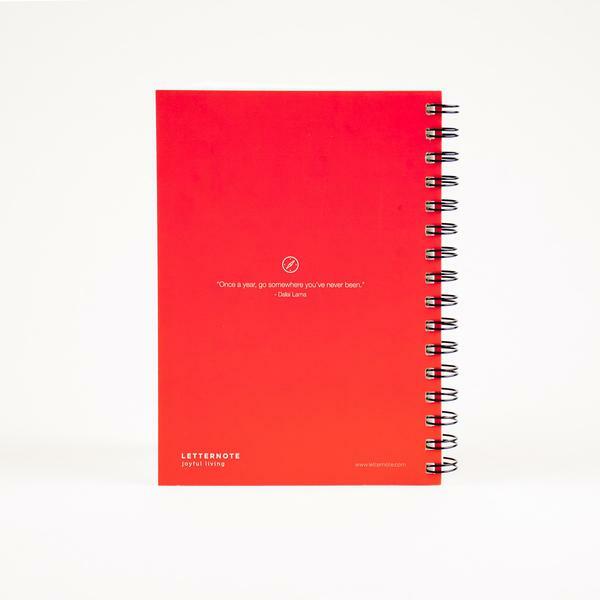 Comes with 200 sides, with columns for tasks, priorities, reminders among others. Travel the world like there is no tomorrow. Make those dreams a reality by jotting down notes, thoughts and creating plans for your trips. All this and more, in a bright and simple Travel journal. 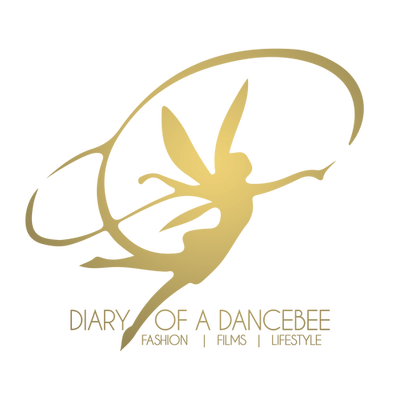 The journal comes with approximately 192 pages, which has been sectioned into - Plan, Organise, Remember, Schedule, Manage and Explore. Some of the most important sections include maintaining a record of travel expenses, creating checklists for packaging, traveling among others. If you love traveling, and exploring various parts of the world tops your wish list for the year ahead, then you must buy this! Cute, pink and all things chic; there were the ingredients chosen to create the perfect little planner. Staying organised cannot get more stylish than this. 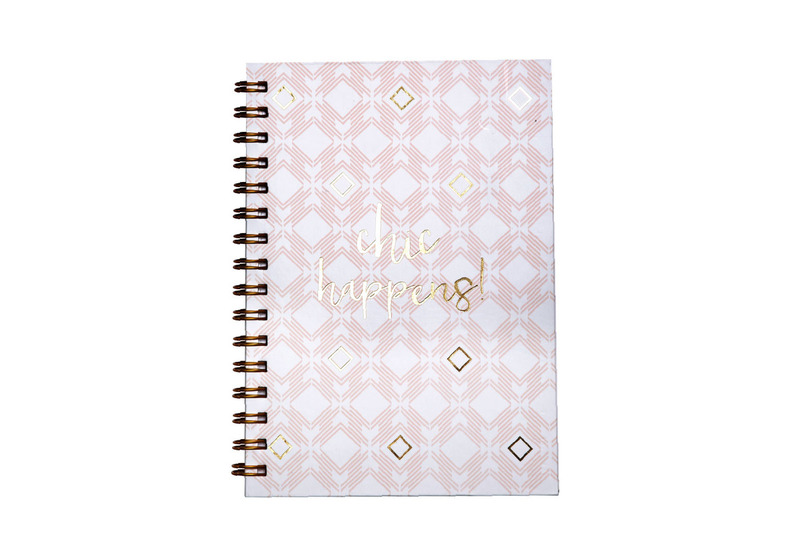 This 75 page planner by Paper Town is perfect for the workaholic, who likes to jot down ideas, priorities, to-do lists, schedule meetings and delegate new tasks everyday. Who said planners are only restricted to organising your work life? Hell no! 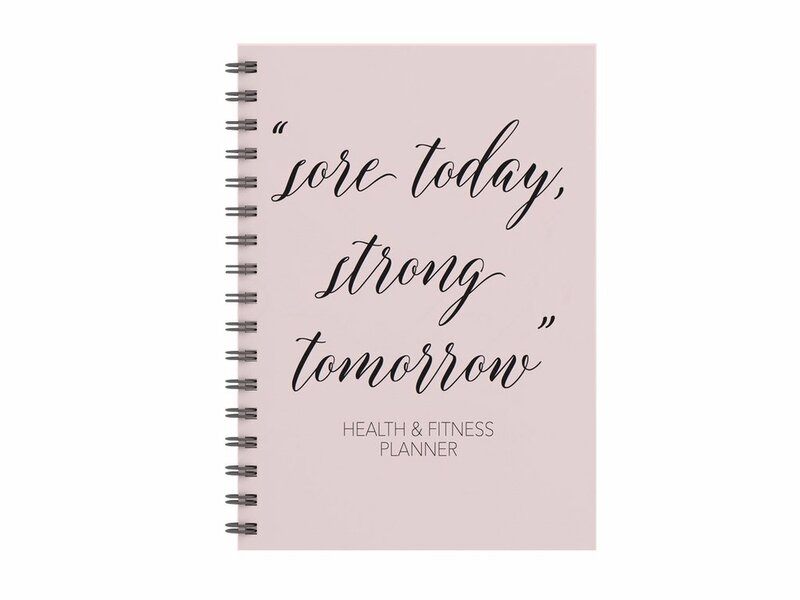 Investing in a planner to maintain your fitness goals, records and achievements is a must. 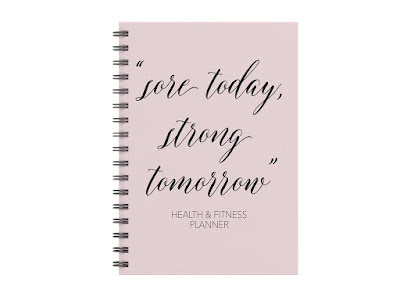 And, what better than this lovely Health and Fitness planner by Blac Panda? The pages are well sectioned, with sections for weekly workout log, daily and weekly meals + vitamin intake, progress tracker among others. There are special sections for maintaining exercise ideas, jotting down obstacles faced and also keeping a check on the monthly 'before & after'. The motivational quotes are definitely a plus. If 2018 is all about getting fit, then this is one thing you must definitely self gift. Looking to gift the man in your life (be it your father, brother, friend, husband or just about anyone) something special and unique? Look no further! This stylish planner, perfectly created for 'Gentlemen', can be a great gifting option. 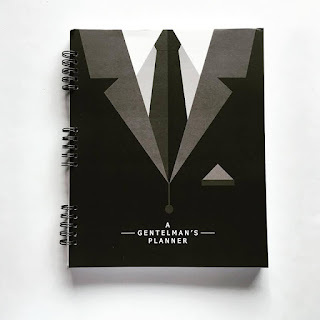 We absolutely love the cover, and also like how neatly the planner is sectioned, with check lists, reminder columns and more, spread over 200 sides.